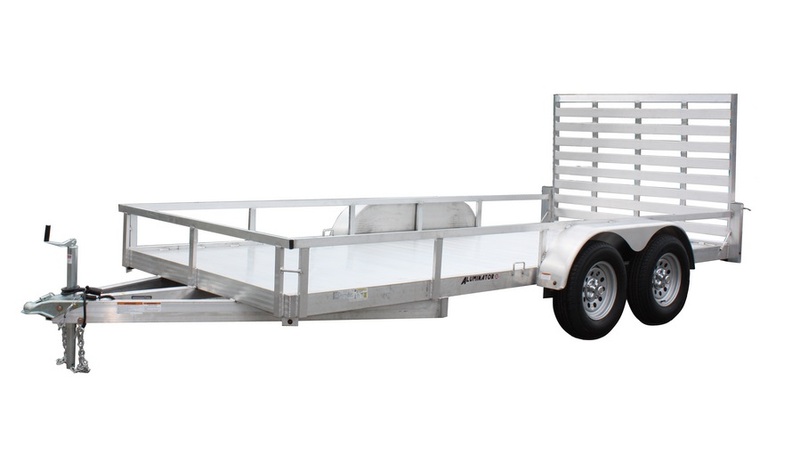 With its V-nose and all-around deck access, the 25SM is well suited for snow machines and ATV’s. 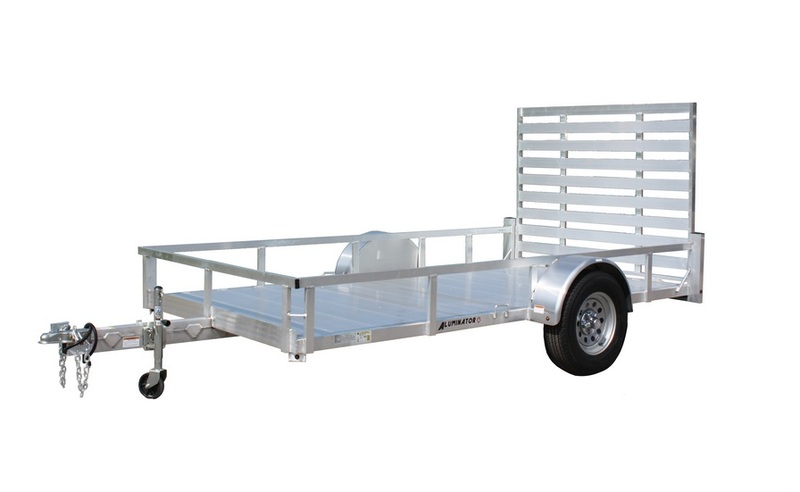 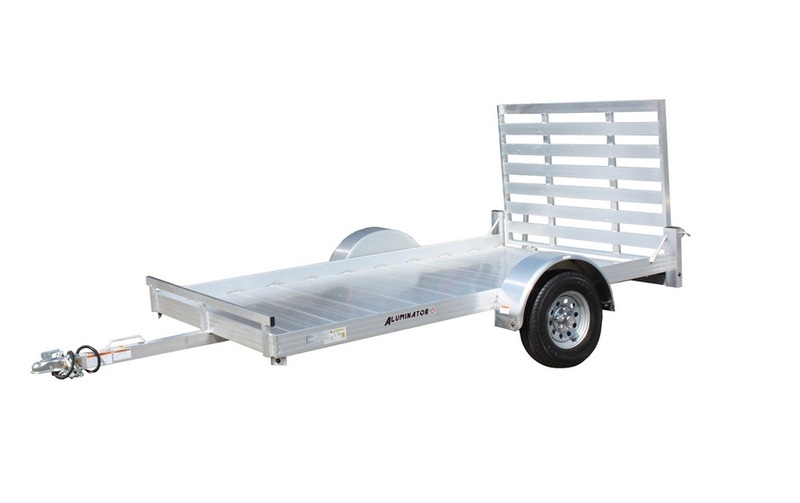 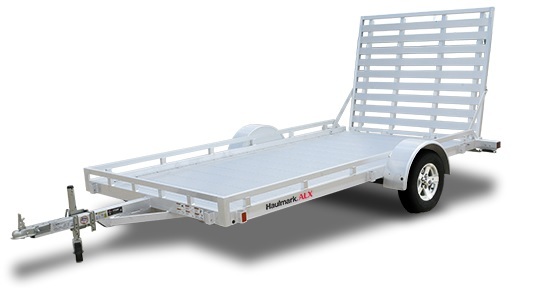 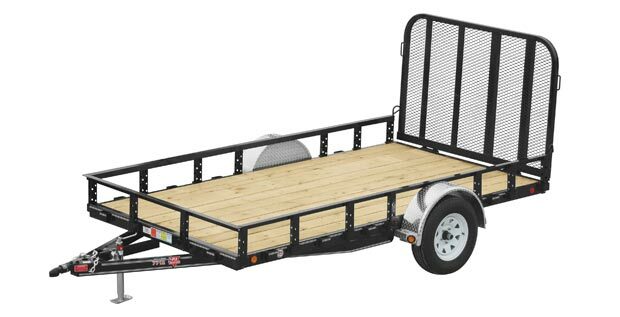 Loading and unloading is accomplished easily utilizing the light weight rear slide-in ramp. 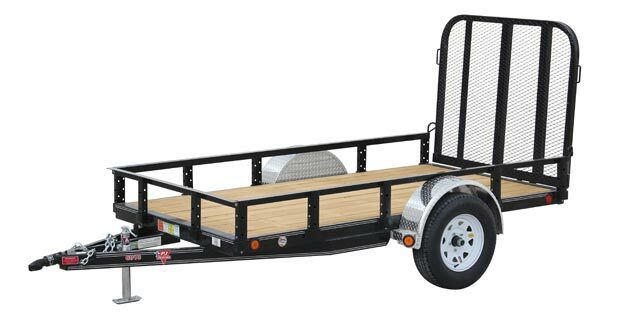 With steel construction and 15″ wheels and tires it is durable enough for even the toughest terrains.